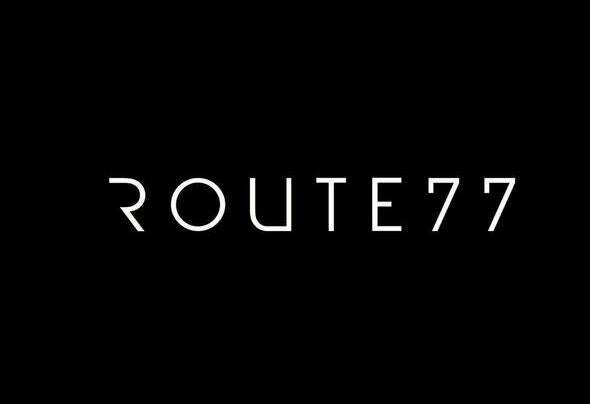 Route 77, a House music producer from Mozambique. Mainly focused on Bass House, Deep House, etc. An artist of Bid Beats Records.